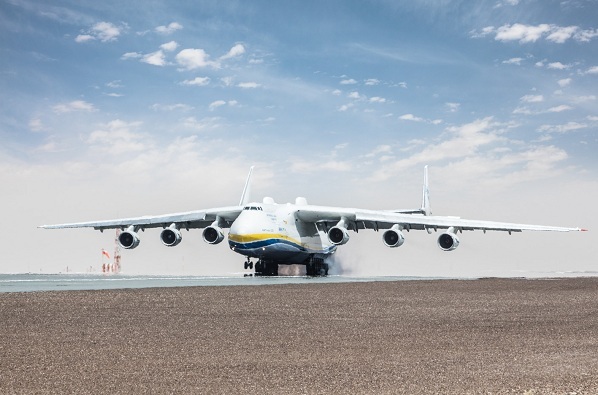 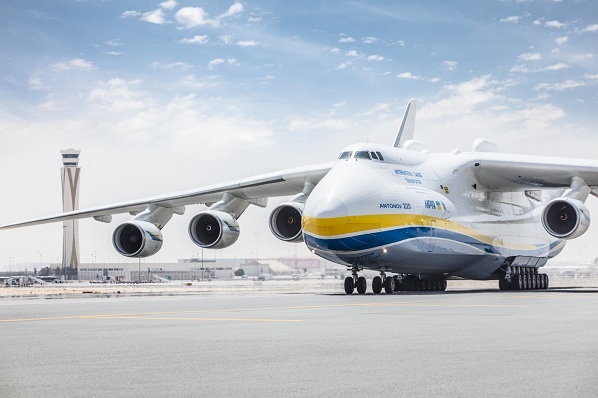 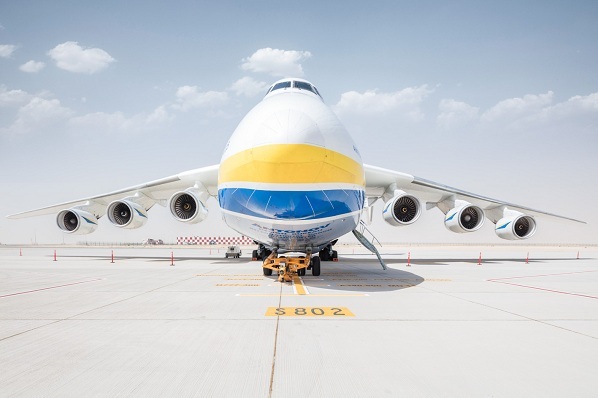 Dubai World Central, Dubai’s second airport and the 20th busiest in the world for international air freight, has welcomed the world’s largest and most powerful aircraft, the Antonov 225. 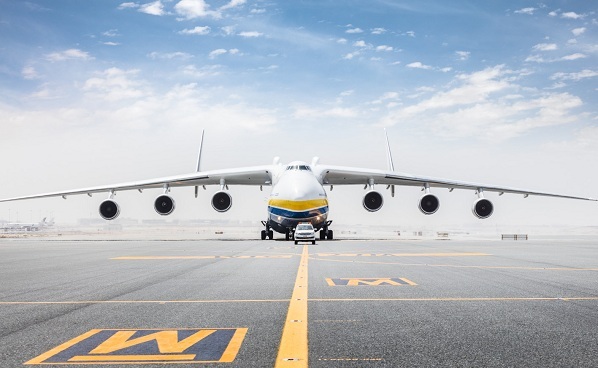 The aircraft, named Mriya – which means Dream in Ukrainian, made stops in Australia, Turkey and Malaysia before touching down in Dubai. 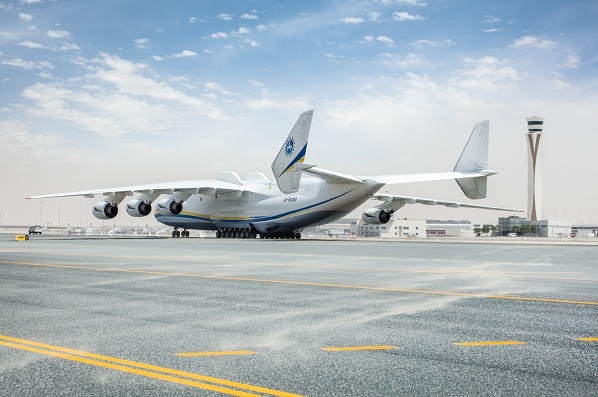 The aircraft departed Dubai this morning for Leonardo da Vinci–Fiumicino Airport in Italy.